And, of course, we may still experience some of those reactions as adults. 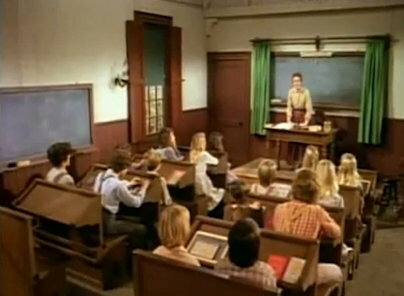 A few movies with “too smart” characters include Matilda (1996, with Mara Wilson, Danny DeVito and Rhea Perlman); Phoebe in Wonderland (2008, with Elle Fanning – photo – and Patricia Clarkson); Little Man Tate (1991, directed by and starring Jodie Foster, with Dianne Wiest, Adam Hann-Byrd); Akeelah and the Bee (2006, Keke Palmer, Laurence Fishburne); Bridge to Terabithia (2007, Josh Hutcherson, AnnaSophia Robb, Zooey Deschanel). Related article: Interested In So Many Things: Creative and Multitalented. The movie Nancy Drew (2007; link goes to DVD), was based on the books about the talented girl detective. 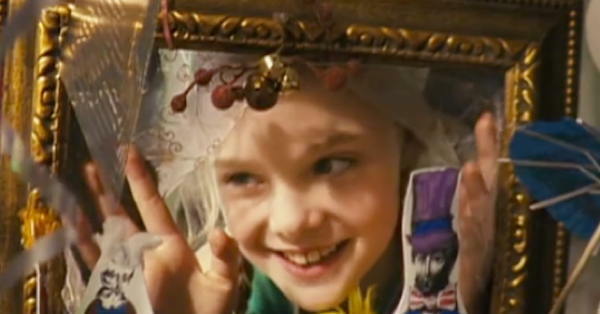 Gifted children like Nancy are different and divergent in their thinking, interests, values and behavior. And many gifted adults still feel wrong or anxious about not fitting in – even though being different can be a strength. In Nancy Drew, the heroine (played with style and grace by Emma Roberts) uses and celebrates her intuitive and intellectual abilities as a teen sleuth, and accepts the fact she is exceptional, and does not fit in with her high school peers mainly concerned with cliques, clothes and boys. In her article “Counseling Gifted Adults A Case Study,” counselor Paula Prober writes about Susan, who had “known that she was different since she was seven. Her thoughts and feelings had never fit into the box that was comfortable and reassuring for most children. 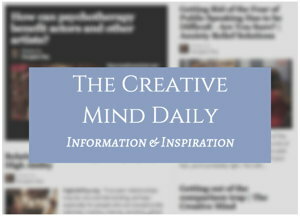 Read more and see link to her article in post: Gifted adults are different from an early age. “My first negative experience of being too smart was in fifth grade. – See more in article: Challenged By Being So Smart. 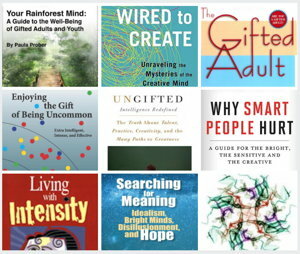 The Gifted Adult by Mary-Elaine Jacobsen, PsyD. Why Smart People Hurt: A Guide for the Bright, the Sensitive, and the Creative by Eric Maisel. Video: Dr. Linda Karges-Bone about gifted children. Gifted characteristics: What is giftedness? – by Linda Kreger Silverman, Ph.D., Gifted Development Center. 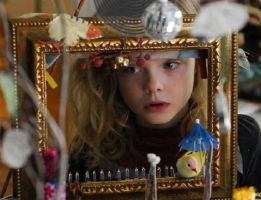 Photo: Elle Fanning in Phoebe in Wonderland, also in post: Our high sensitivity personality: normalcy, wholeness, acceptance.